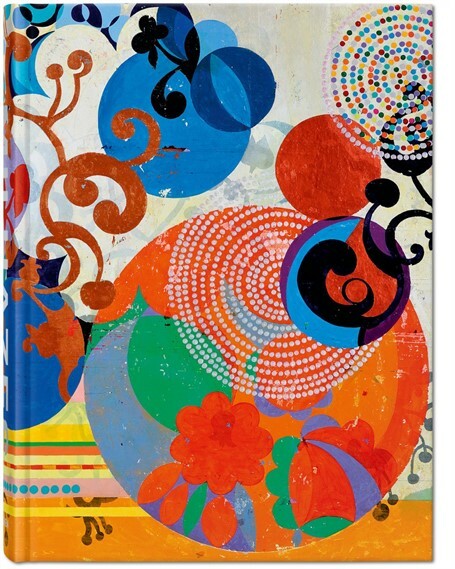 Lovers of beautiful books, rejoice! 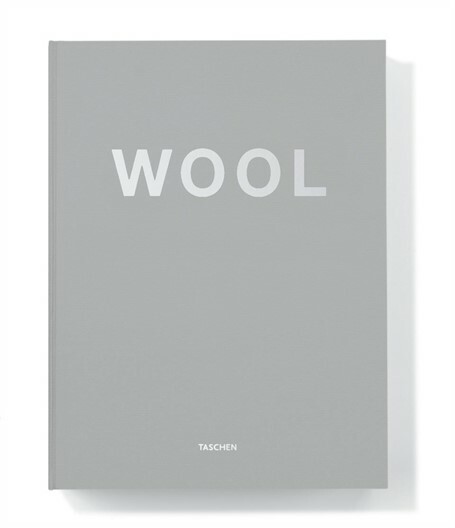 Zane Bennett Contemporary Art is now an official seller of TASCHEN Books, the revolutionary German imprint that deserves its own art museum. 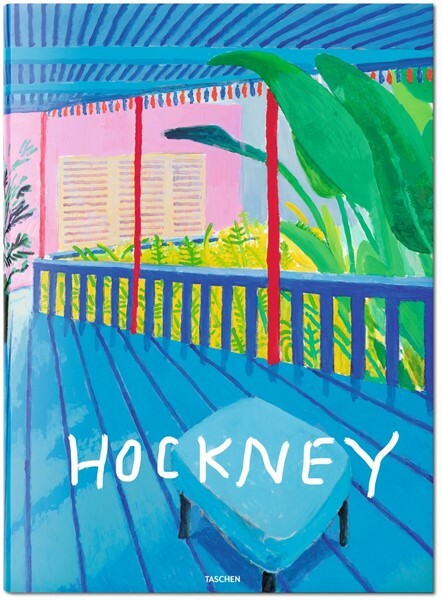 TASCHEN has collaborated with the likes of David Hockney, Christo & Jeanne-Claude and Beatriz Milhazes to produce limited edition books that are true works of art. We’re particularly excited about their new title Murals of Tibet, an epic chronicle of some of the greatest treasures of Buddhist culture and Tibetan heritage. For more than a decade, photographer Thomas Laird traveled the length, breadth, and far-flung corners of Tibet’s plateau to capture the land’s spectacular Buddhist murals. 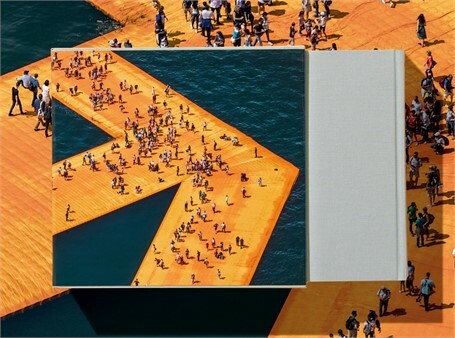 Deploying new multi-image digital photography, Laird compiled the world’s first archive of these artworks, some walls as wide as 10 meters, in life-size resolution. In recognition of this World Heritage landmark and preservation of Tibetan culture, His Holiness the 14th Dalai Lama has signed all copies of this Collector’s Edition. 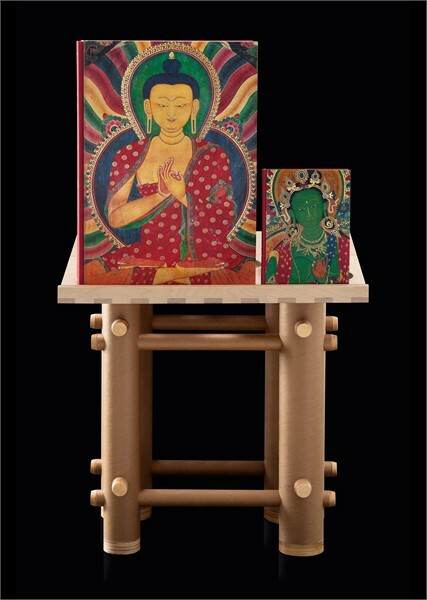 As pictured, Murals of Tibetcomes with a stand designed by Pritzker Prize-winning architect and humanitarian pioneer Shigeru Ban. 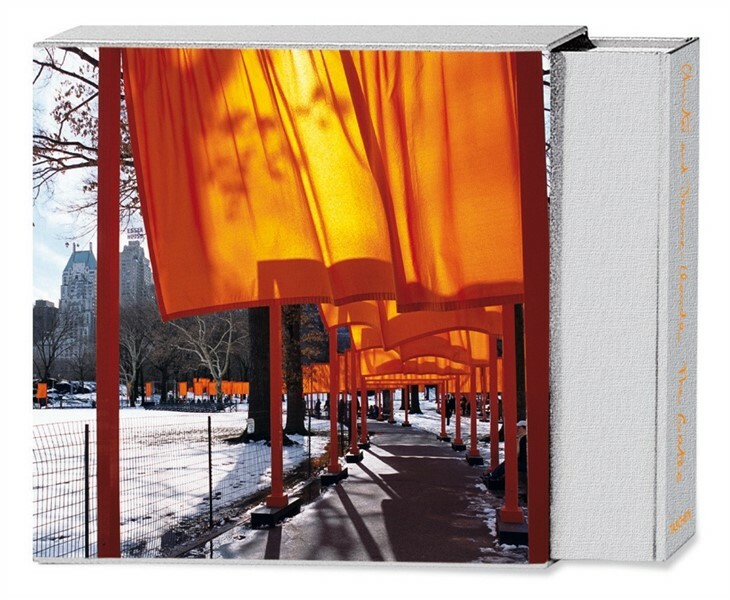 Click the images below to view more books from TASCHEN, now available from Zane Bennett Contemporary Art. 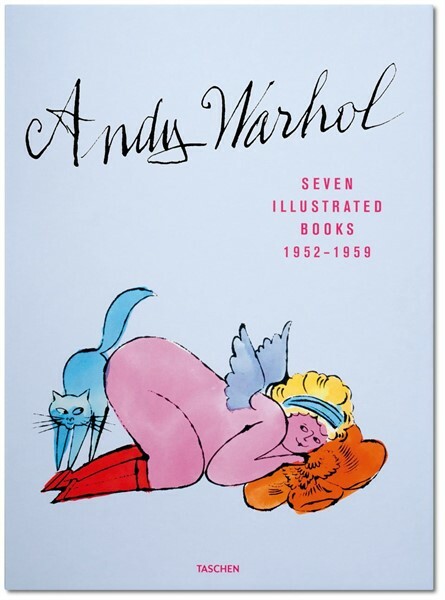 Browse all of our TASCHEN titles and other books in our online shop.